Shellabears Expands to the South West! 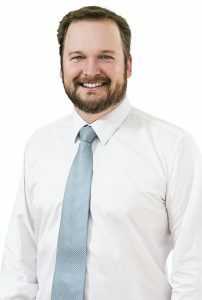 "We are excited to let our unique knowledge of the South West of WA provide our clients with expert advice." As an exciting ‘value add’ for our clients and the wider community, we are expanding our services to the South West of WA! Appraising, Listing and Selling in the South West of WA is now part of the Shellabears repertoire, with our specialist Kingsley Edwards based in Wilyabrup (10 minutes from Gracetown). Servicing Busselton through to Augusta, contact Kingsley for any advice surrounding the South West real estate market and how Shellabears can help you today! With our local team, we can provide support specialist support direct to you. Our team has over 90 years collective experience selling homes in Western Australia.